The same friend who set up our mystery Easter tree also sent home some treats with Keith. 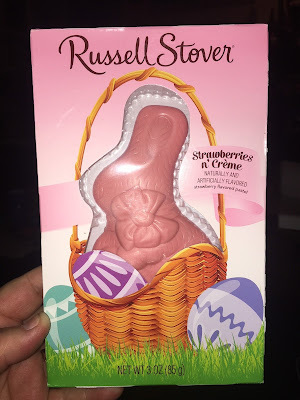 Mine was a yummy pink bunny! Woot! Thank you, Easter Bunny!